. 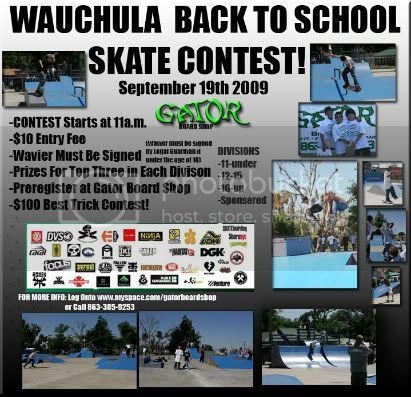 : Wauchula Contest September 19th! Here is a little edit From our last Wauchula Contest!